Lineke - BOUNDLESS HIMALAYAS TREKKING & EXPEDITION (P.) LTD.
We (three Belgian women) chose this travel agency because they received us excellently. 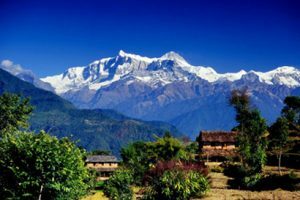 They recommended to go to Nagarkot by feet to acclimatize for our big trekking in Tibet. They promised us a nice trip. All included and that’s what we got.Our guide was a friendly, really professional guide. Thank you Boundless team.